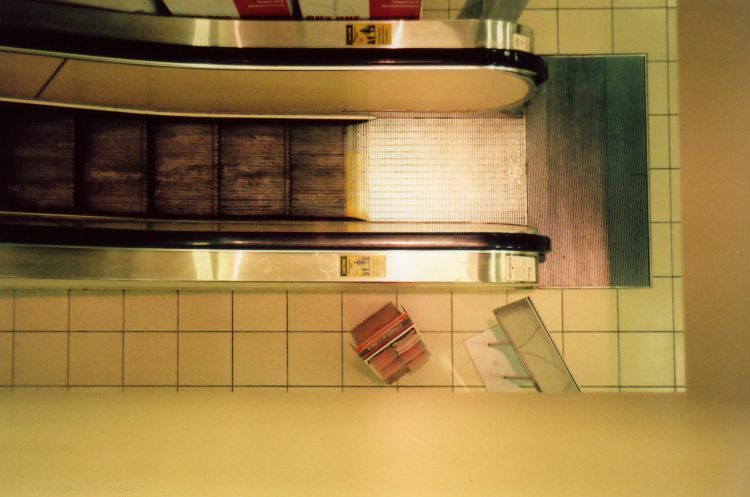 I have always enjoyed escalators, both aesthetically and functionally. So recently while in Sears with my trusty manual Leica IIIf film camera, I took this photo. Shooting with film is always an adventure, because you never quite know how the end result will look. Hopefully in the next month or so I will be able to invest in a decent film scanner, that way I’ll be able to shoot more film, without it costing me as much.